Netclues is a Google Adwords certified partner, an accreditation given to the company that is exceptionally well-versed with the platform. 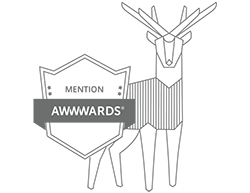 Our extensive experience and up-to-date knowledge of Google Adwords have helped us gain the trust of our clients by expanding their reach over the years. We know the subtleties and can get your ads up and running in a fashion that ensures they fetch optimum results. Netclues is an authorized reseller for Google Apps email services. Google Apps business version not only help you spend less time on email and more on your business but also empower you to manage documents, share files and photos, Youtube and more. We will make setting up, maintaining, and managing your emails on Google a breeze. Symantec is one of the global leaders in the cyber security arena offering robust and futuristic security solutions for businesses. 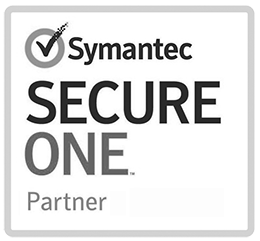 Netclues is a registered partner of Symantec Secure One and offers advanced threat protections like endpoint protection, email security, secure web gateway family and more to clients. Amazon Web Services (AWS) is a secure cloud services platform that is popular for its sophisticated and scalable on-demand cloud solutions. 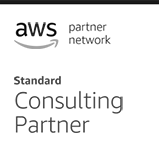 The partnership program of AWS demands rigorous competencies and skills. Netclues readily met with all the requirements and formalized this years’ old partnership with AWS. 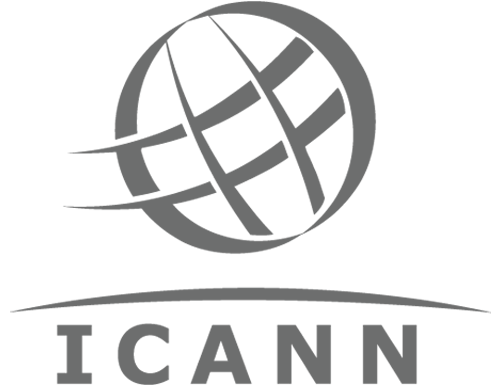 Netclues is an authorized Microsoft Cloud Solution Provider partner in the Cayman Islands and India. We specialize in setting up a comprehensive email solution offered by Microsoft such as Office 365 Enterprise, Dynamic 365, Office 365 and others. Let us help you select a befitting email solution and get you ready in no time. Being a Microsoft SPLA Partner, Netclues transacts across Microsoft cloud services, i.e., Azure, Office 365, Enterprise Mobility Suite, and Dynamics CRM Online. With our in-depth knowledge and expertise, we help our clients choose a perfect solution for their businesses and offer quick set up along with 24x7 assistance. cPanel is a leading control panel software provider and offers dynamic and user-friendly web-based interfaces. As a result of joining hands with cPanel, we now possess full access to licensed API and 24/7 support of a cPanel representative. This helps us offer an intuitive control panel to our clients that perfectly complements our existing array of products and services.